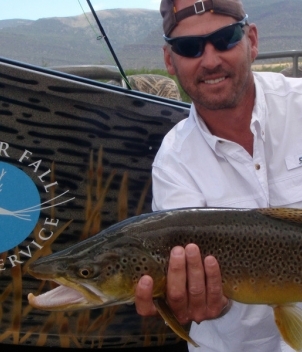 A tailwater is a river located below a dam that regulates the water flow. 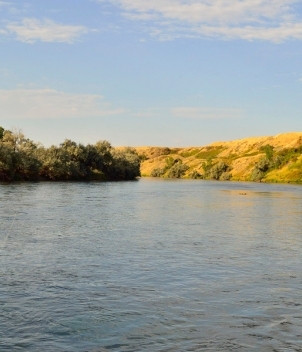 The water levels and temperatures remain relatively consistent throughout the year. 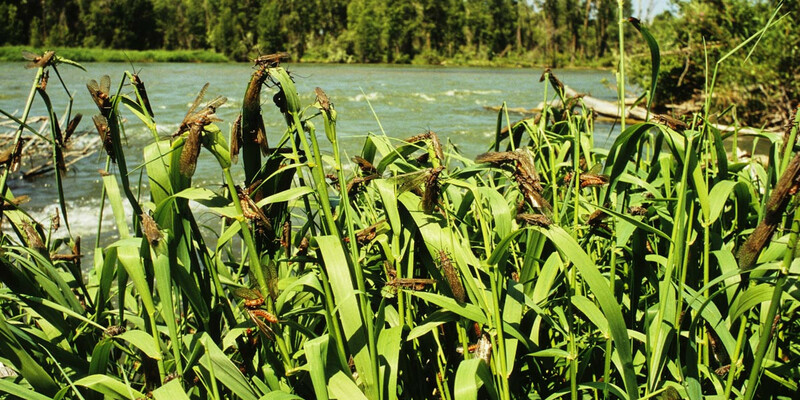 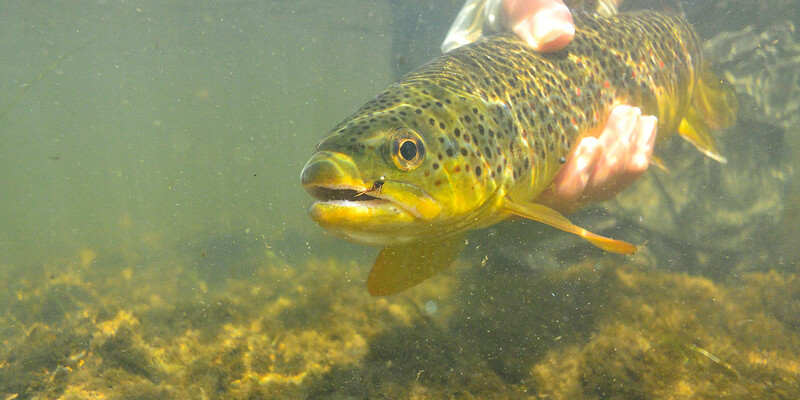 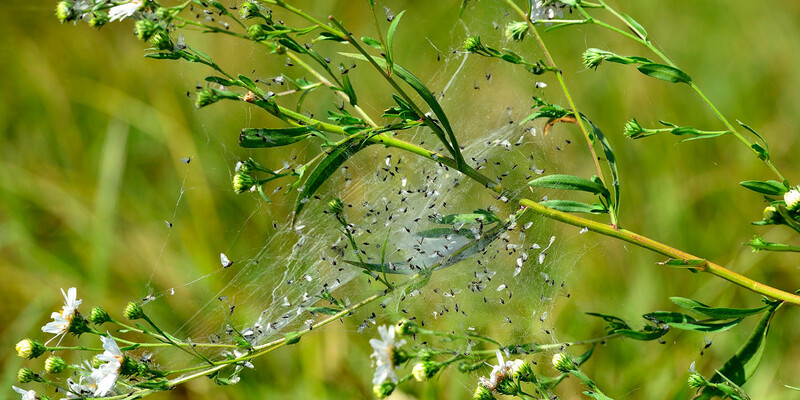 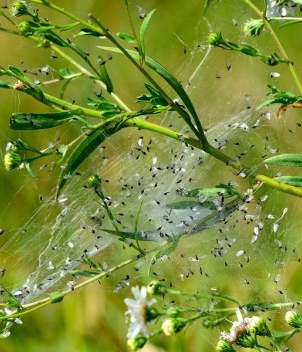 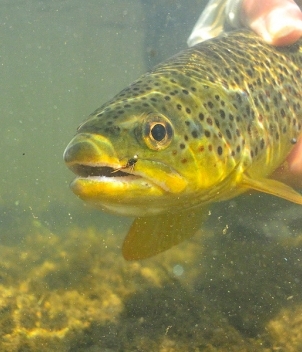 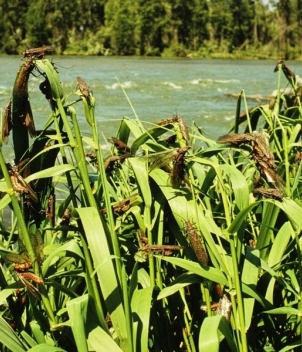 Most tailwaters are broad rivers that are incredibly rich in insect life, which produces plenty of big, fighting fish. 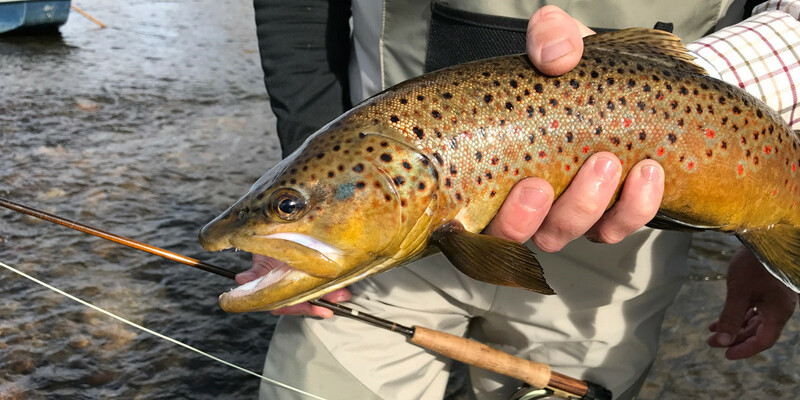 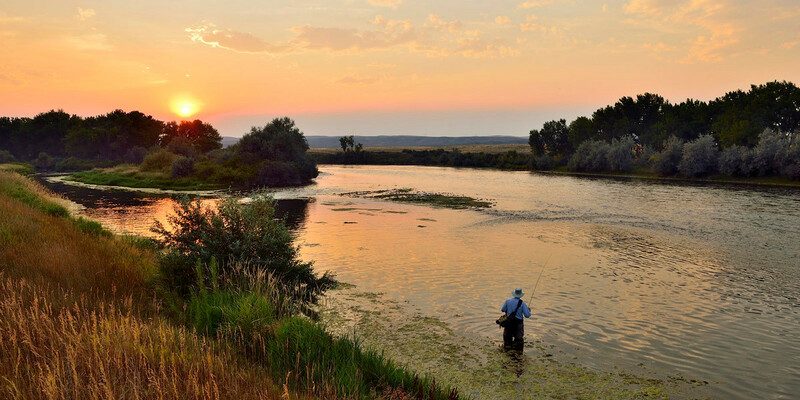 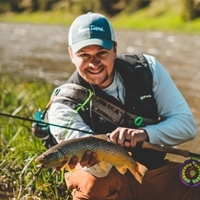 You’ll experience outstanding trout fishing for browns and rainbows on all of these renowned rivers in the Rocky Mountain region. 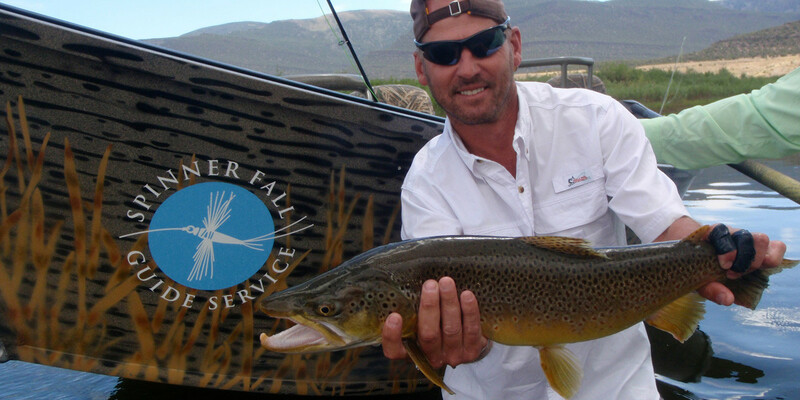 Tailwaters offers up exceptional shoulder seasons fishing as well (March, April, October and November). 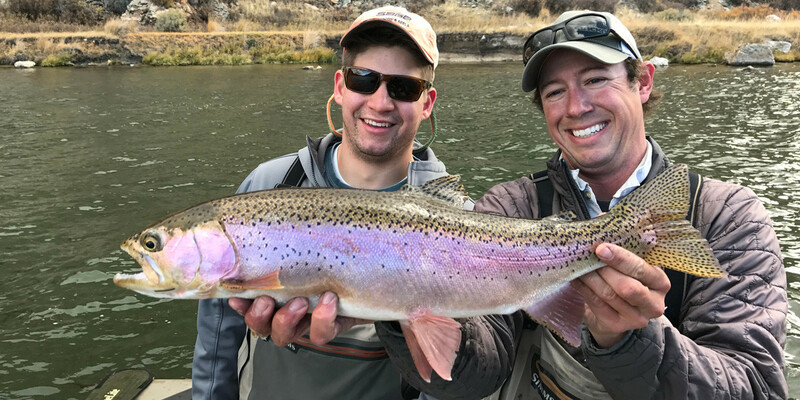 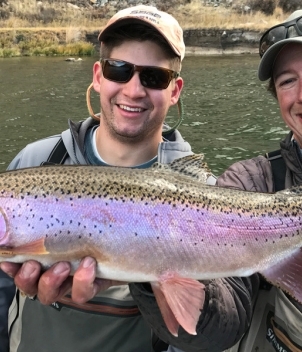 Frontiers can place you on some of the best tailwater fisheries including: Bighorn, Kootenai and Missouri River all in Montana. 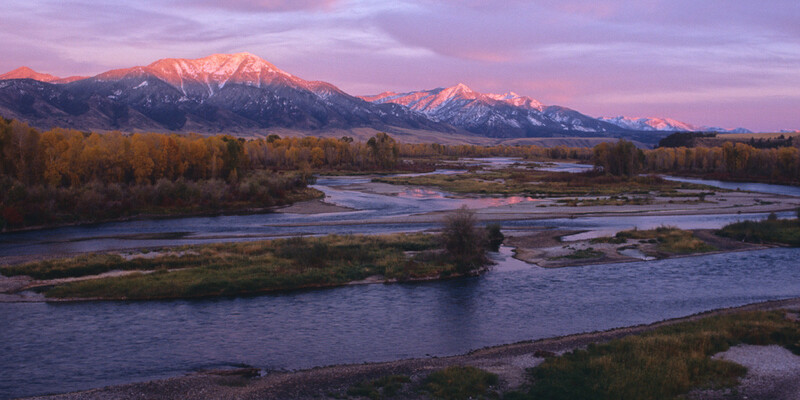 The South Fork River in eastern Idaho, the Green River in northeastern Utah and the famous San Juan River in northern New Mexico. 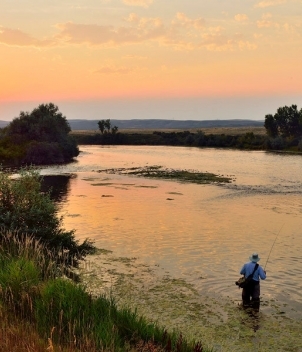 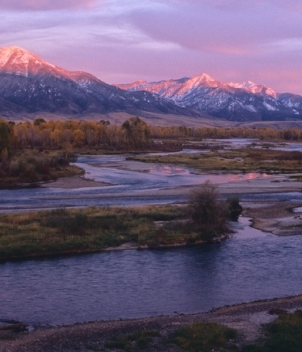 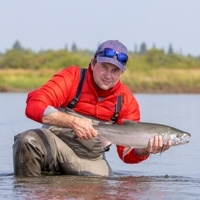 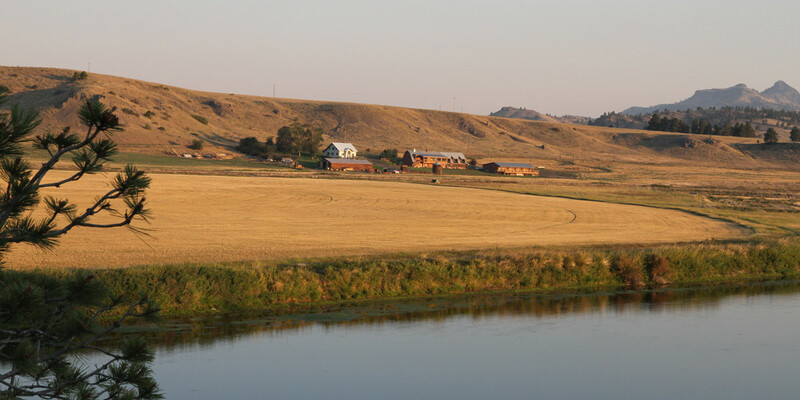 Accommodations for these unique fisheries vary depending on which river system you’re fishing. 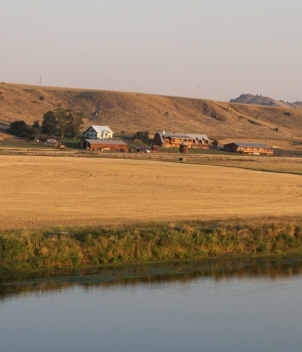 Most of these options offer riverfront lodging, rustic log cabins and guest homes. 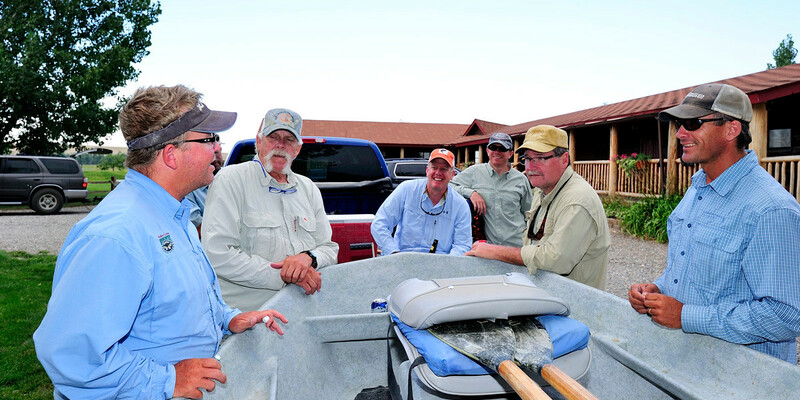 All lodges provide comfort and hospitality to their guests. 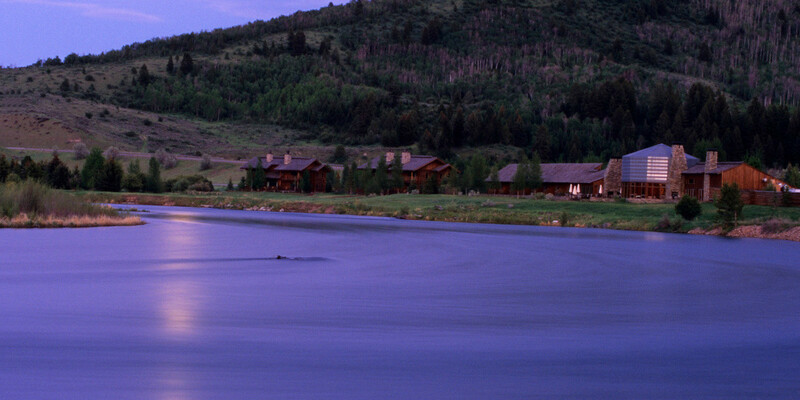 Most offer all-inclusive programs including meals and guiding. 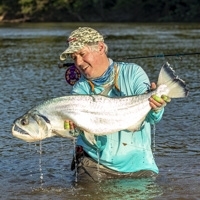 Frontiers will provide a gear list. 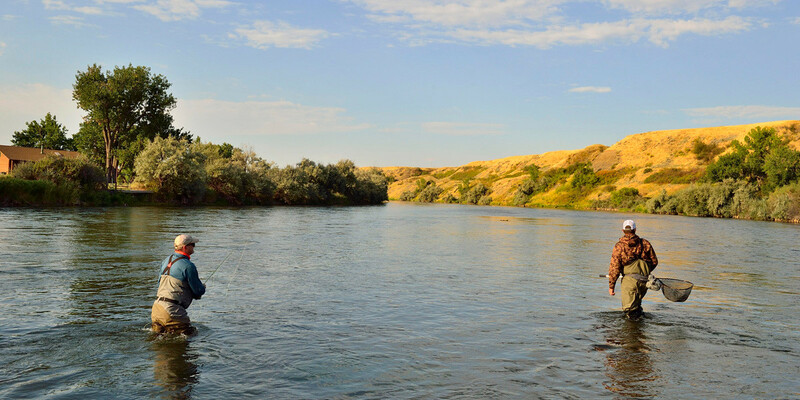 There are several fly shops located near these rivers to purchase your fishing licenses and any tackle required. 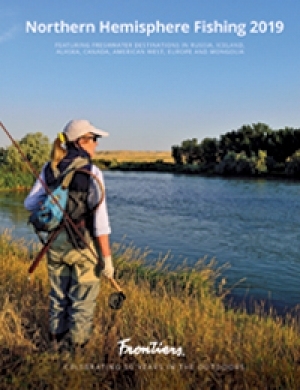 Frontiers recommends four to six weight rods with floating lines. 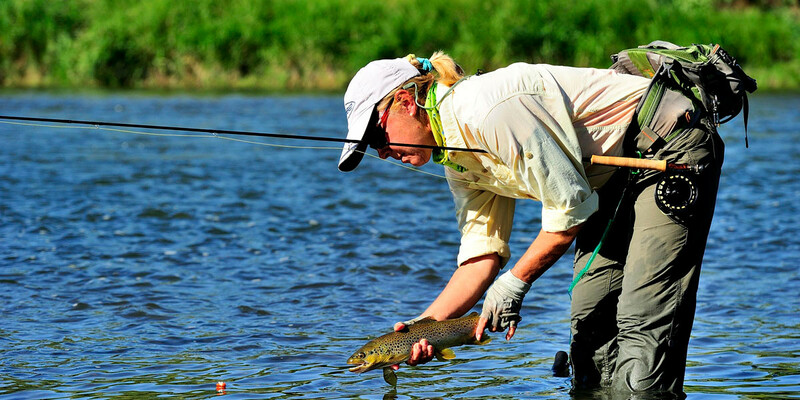 Bring quality rain gear, polarized sunglasses and a hat. 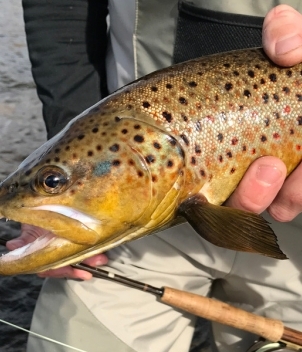 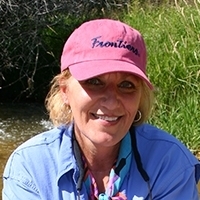 Over a long fishing season, most of the lodges located on or near tailwater rivers have no set itinerary. 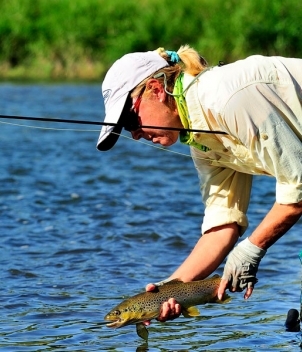 Guests normally stay at least four nights and fish three days. 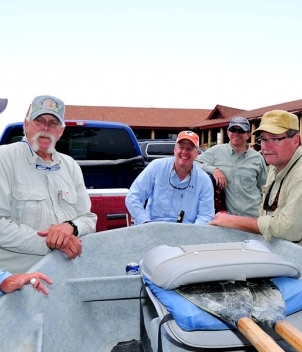 Anglers fly to the closest airport, rent a car and drive to the lodge. 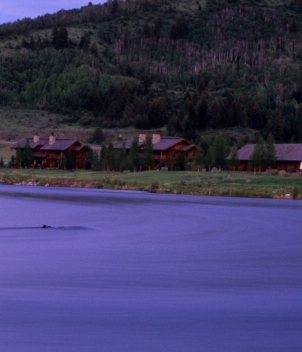 Call Frontiers for more details on specific lodges and rates.